This week we’ve got games that ask you to do the hard stuff. You know, like confronting a crush and landing on the moon. Some of these games are hard to play (some are downright sadistic, in fact) and some are just about difficult things; more importantly, they're all even more fun than they are challenging. Heart the Beat is a rhythm game that takes the form of a top-down shooter. The thing is, you aren’t shooting anything; you’re just collecting coins and trying to dodge the walls that’ll reset your score multiplier. It sounds simple, but the vibrant colors make it a blast to play through. Here's a quick tip: try to go for the risky early coins so you can rack up a high score multiplier quickly. If that seems a little too risky, trust me: you don’t even know what risky looks like until halfway into this game. Crashed Lander is not an easy game to play (turn on the auto-pilot IMMEDIATELY) but it is a fun and impressive browser game about trying to pilot a rickety lunar lander to various launch pads. As the title might indicate you’ll fail A LOT. But trust me, you’ll still enjoy doing it. Crush isn’t a long or complex game; in some ways it isn’t even a game at all. It’s more an exploration of what it feels like to try and talk to your crush that ends up, like a lot of very personal indie games, really putting you in the head of its creator. It isn’t the best game you’ll play all week but it’s certainly worth your time to play. Rebirth: The Tibetan Game of Liberation is a text adventure based on a 700-year-old board game about reaching spiritual enlightenment. It’s more fun than it sounds. It’s also fascinating both as a cultural history and as a bit of gaming history showing you what mechanics were and weren’t in place during the early days of gaming. Adult Swim’s on a roll with good games lately, and Super Puzzle Platformer Plus is an excellent addition to their expanding line of awesome web games. The best way to describe the game is as a platformer taking place inside a level of a Tetris-esque puzzle game. 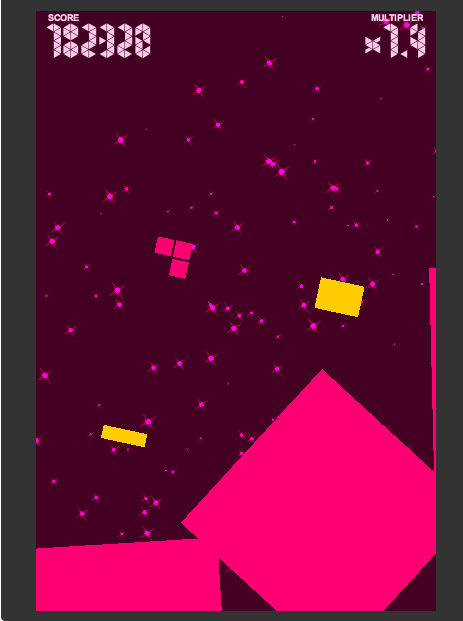 Blocks will fall from the ceiling, and you’ll need to dodge out of the way and blast them apart to gain more points and levels. 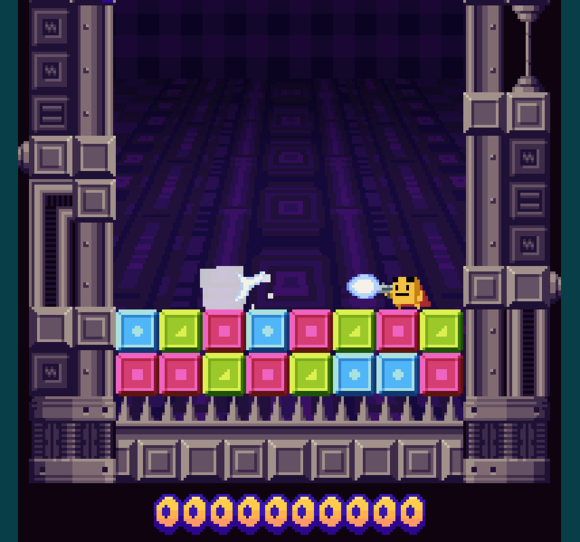 As you progress, the game starts dropping more difficult and complex blocks, which forces you to think strategically about which blocks you're destroying and when.